When you find that your photography needs more than your compact camera or bridge camera can offer, the next step is an entry-level DSLR. 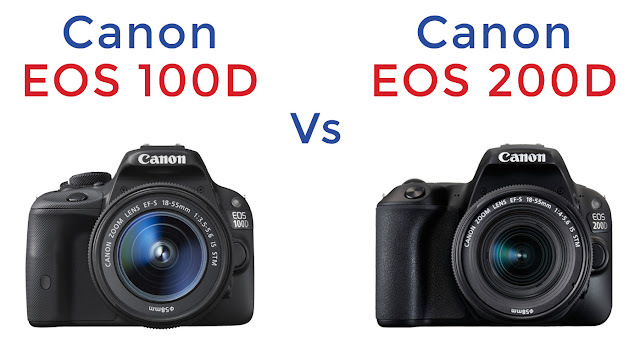 One of the most popular models since its release in 2013 has been the Canon EOS 100D, but that’s just been surpassed with the announcement of the Canon EOS 200D – a new, next-generation DSLR that combines the familiarity of easy touchscreen controls with superb image quality. 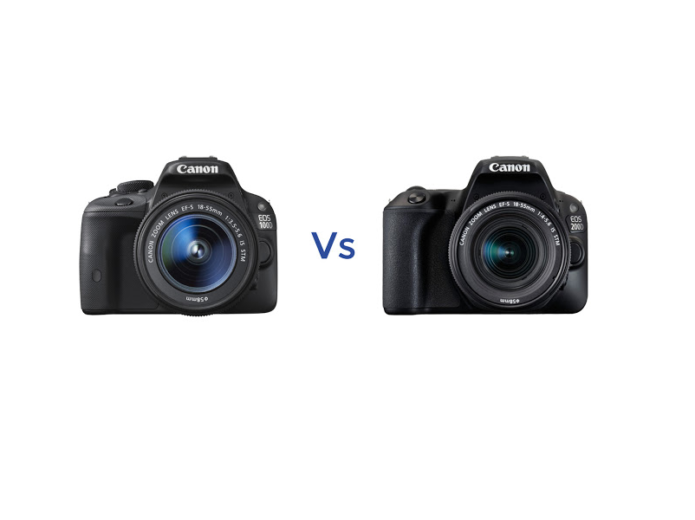 The main differences between the newer Canon 200D and the older 100D include a higher resolution sensor, faster image processing, faster and more accurate autofocus, a vari-angle touchscreen, faster continuous shooting, better quality Full HD video with more accurate focusing, added wireless connectivity, and improved usability with Guide Mode.